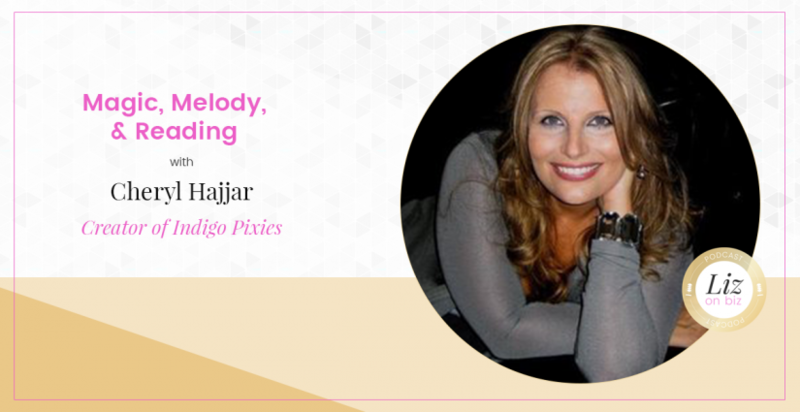 Cheryl Hajjar is the CEO and co-founder of Indigo Pixies – a book, audio, song and plush characters that both reinforce the importance of reading to children and appeal to them in a fun and magical way. She has been a schooled pianist since the age of seven. 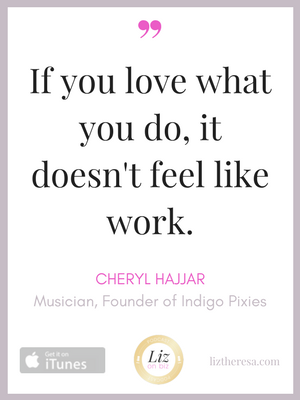 In college, Cheryl studied classical piano while developing her songwriting craft. Although songwriting has always been in the forefront of her creative abilities, since giving birth to her son Dylan, Cheryl was introduced to the wonderful world of motherhood and writing children’s books was a natural progression. She currently has a published column named “Babies & Briefcases”, has written for various TV and film projects and has also performed both in Nashville and Los Angeles.